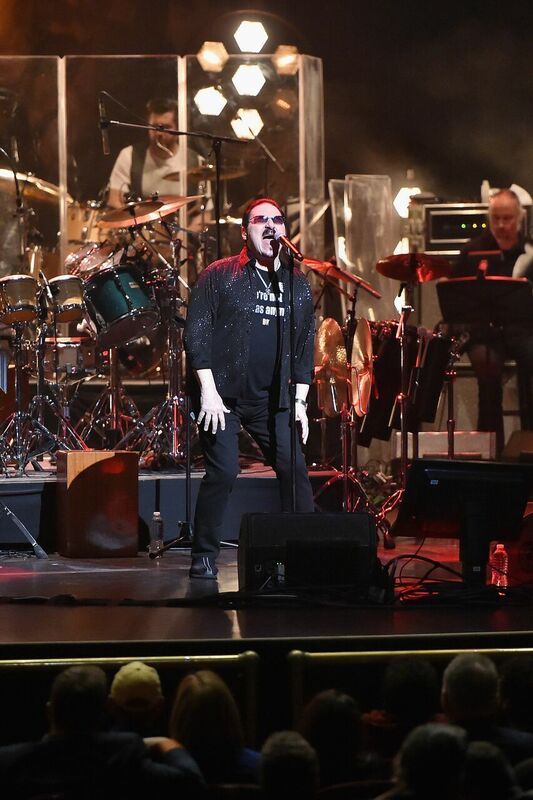 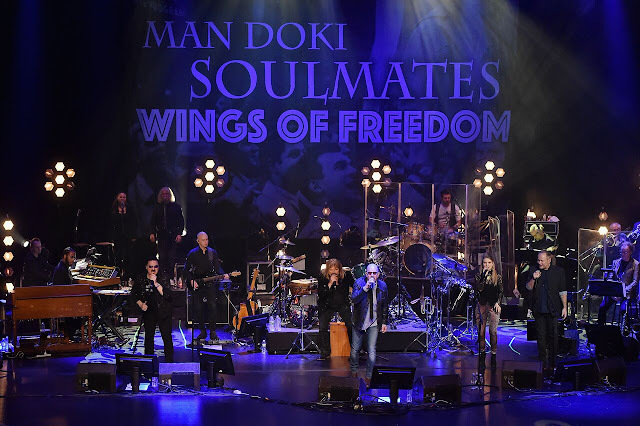 ManDoki Soulmates, led by world-renowned musician, producer, songwriter and Hungarian refugee Leslie Mandoki, played an inspirational performance during the U.S. ‘Wings of Freedom’ concert debut at the iconic Beacon Theatre on January 29, 2018. 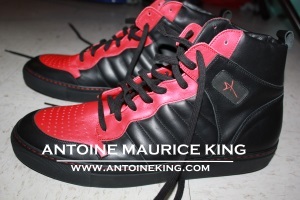 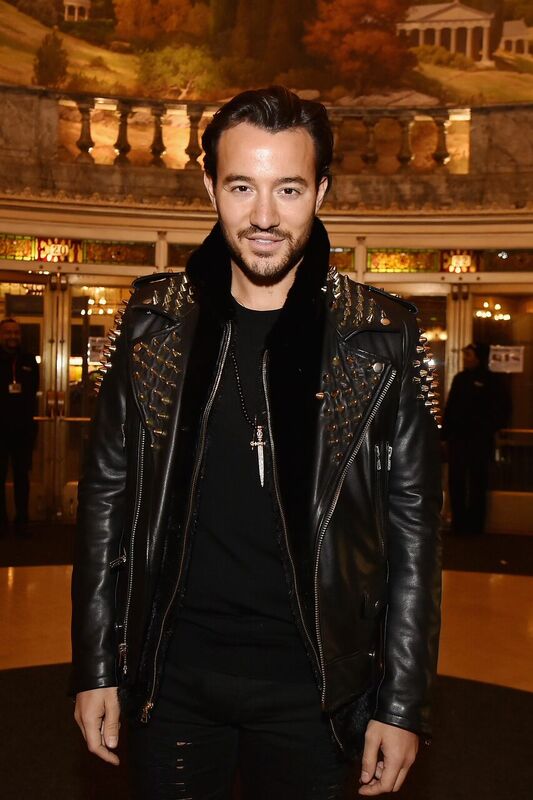 The theatre was packed with devoted fans, celebrities, politicians and dignitaries, CEOs and close friends of the band. 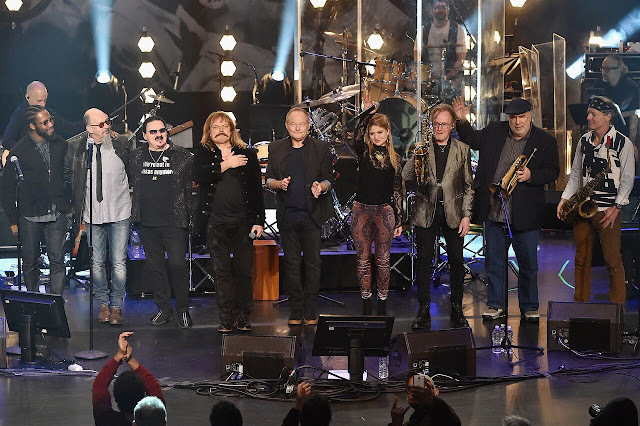 The highly anticipated ‘Wings of Freedom’ post-GRAMMY® concert was described by critics as a show filled with legendary ‘musical rebels’ who fly on the wings of freedom. 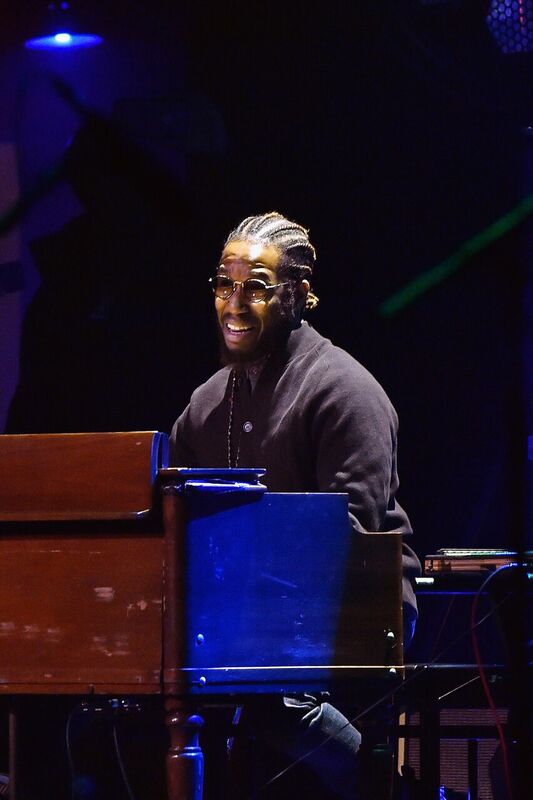 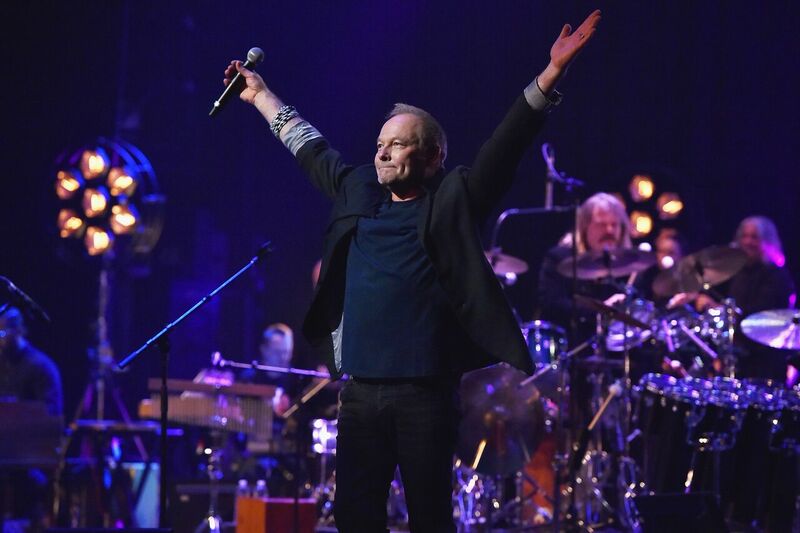 The band performed award-winning songs such as ‘Blinded by the Lights,’ ‘I Just Died in Your Arms’ and ‘Rosanna’. The ManDoki Soulmates consist of rock and jazz music greats such as Leslie Mandoki, Bobby Kimball (Toto), John Helliwell, Chris Thompson (Manfred Mann’s Earth Band), Nick Van Eede (Cutting Crew), Bill Evans, Randy Brecker, Till Brönner, Cory Henry and Julia Mandoki. For the last 25 years, Leslie Mandoki has united legends of rock and jazz greats, playing sophisticated and progressive rock music that combines modern jazz influences, and fresh interpretations of some of the best known classic hits of the individual Soulmates.